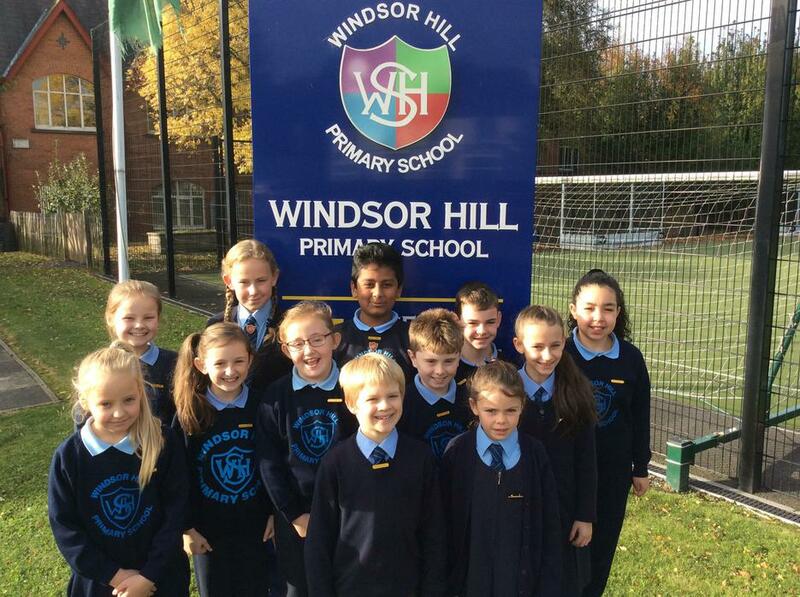 Go to the School Council part of our website to meet the newest members! News and updates from School Council will also be posted throughout the year. Click on About Us - School Clubs - School Council.